Crystal is a content blocker for iPhone & iPad designed to make the mobile web a great experience again. Crystal blocks Adverts, User Tracking & General Website Annoyances and improves speed, data use and battery life of your device as a result. Crystal installs directly into Safari, so you don't have to change any of your browsing habits. Create a list on your phone that seamlessly syncs with your Apple Watch. View your list at a glance or manage the whole list from your watch or phone. 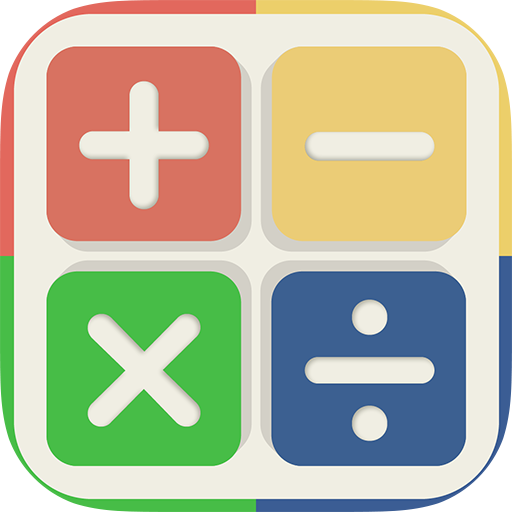 Number Tap, one of the finest math games on the App Store. Downloaded over 300,000 times, used within the American educational system and well reviewed. Practice against the clock to fast paced math questions and prove your Addition, Subtraction, Multiplication and Division skills. Do you have the mental reflexes for this fast paced math quiz? 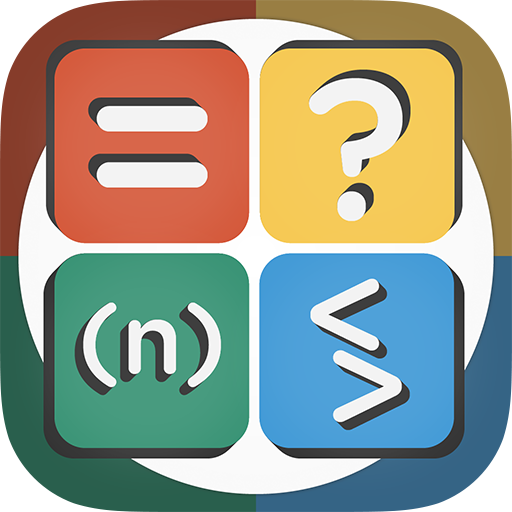 The sequel to Number Tap comes with 4 fresh new game modes; A mix of all types of sums, guess the missing operator, basic algebra & greater/less than. A simple, elegant solution to track your speed, location & direction. 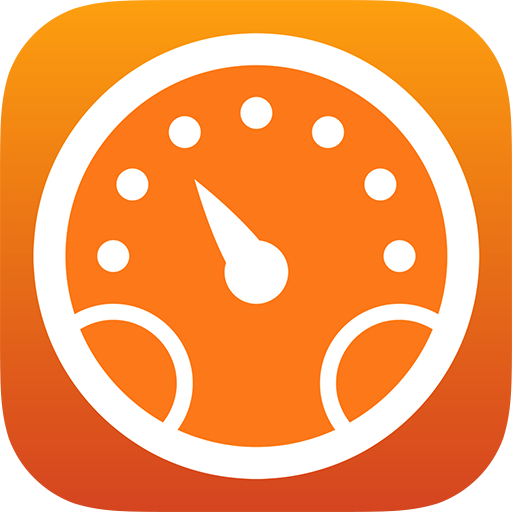 See how fast you are going in either MPH, KPH or Knots, the name of the city & street you are in and what direction you are traveling with an 8-point compass. Remember Flappy Bird? This is a shameless clone of that.